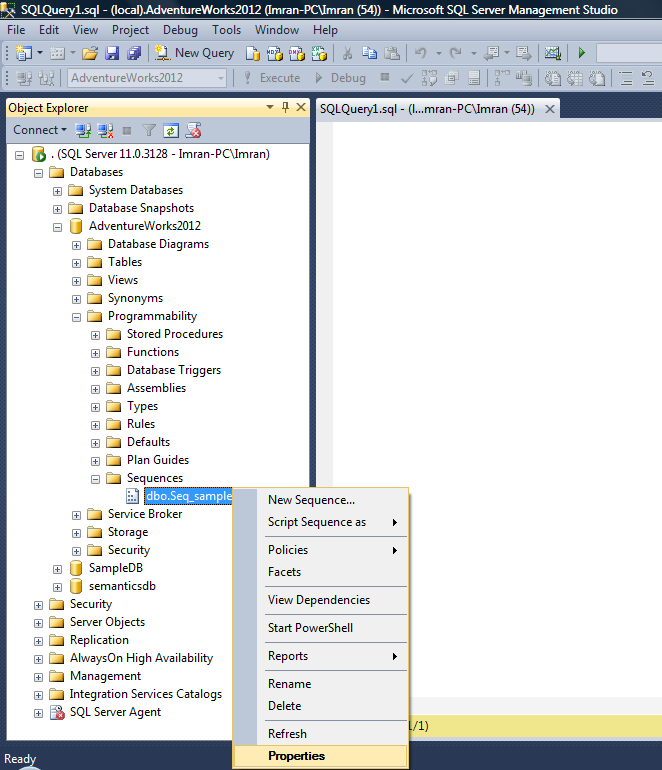 SQL SERVER 2012 – Fix – Error – 12824 – The sp_configure value ‘contained database authentication’ must be set to 1. 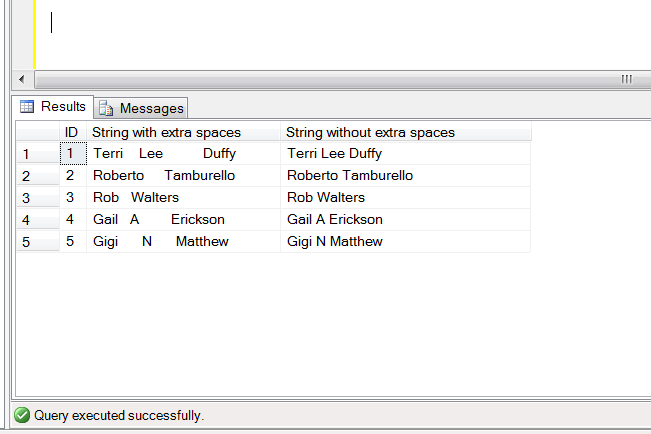 The sp_configure value ‘contained database authentication’ must be set to 1 in order to %S_MSG a contained database. 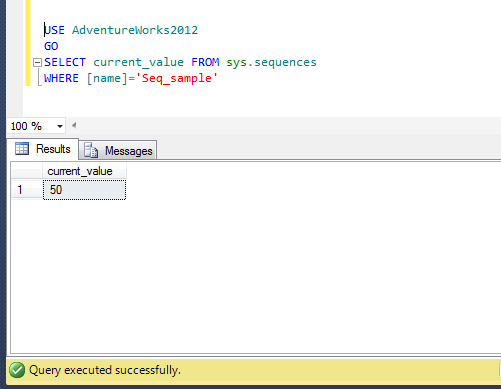 You may need to use RECONFIGURE to set the value_in_use is one of the new error messages come in SQL Server 2012. 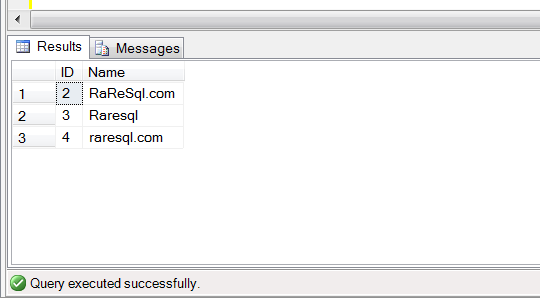 This error message is related to Contained database, a new database feature shipped with SQL Server 2012. Error Message: The sp_configure value ‘contained database authentication’ must be set to 1 in order to %S_MSG a contained database. 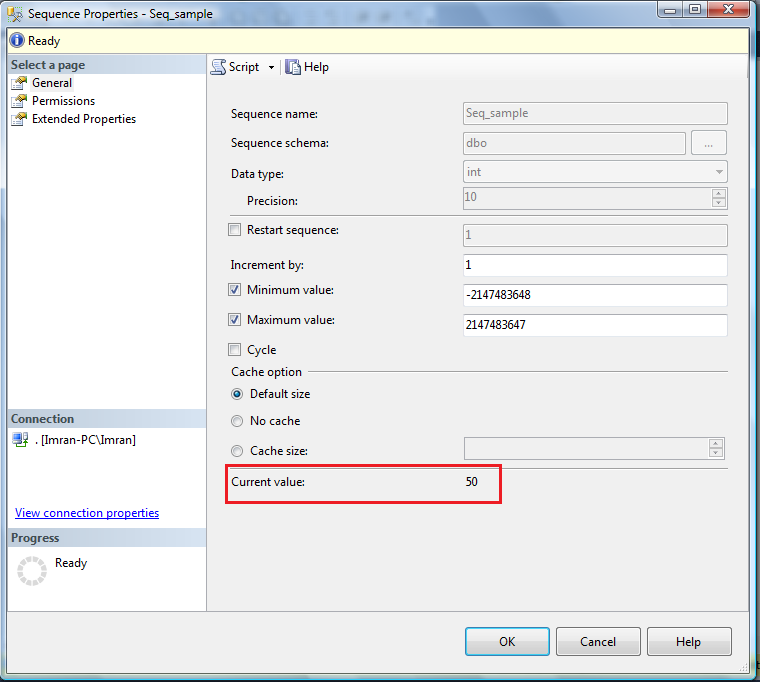 You may need to use RECONFIGURE to set the value_in_use. 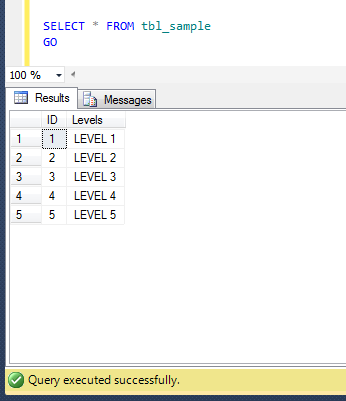 Basically, I re-installed my test database server, and I had plenty of database to attach it back to the server. So I was attaching one by one and this process was performing well. 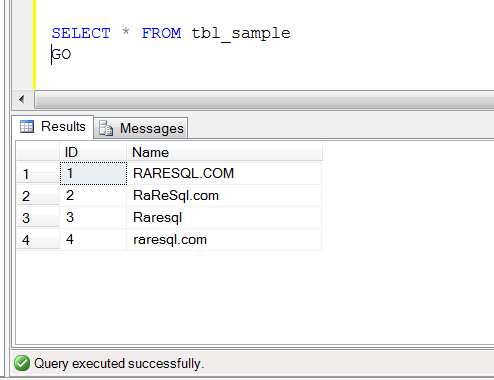 Suddenly, in one database it gave me this error. Given below are the error details. 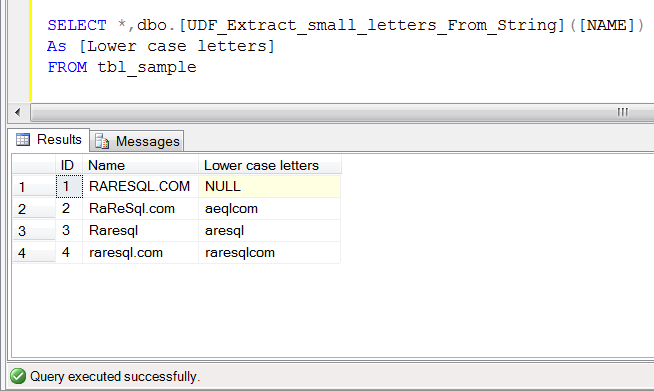 Ooopps…… I am unable to attach this database. Basically, the database I was trying to attach is a contained database and please note that whenever you need to create or attach any contained database, you must enable the contained database authentication in the database server. But how ? 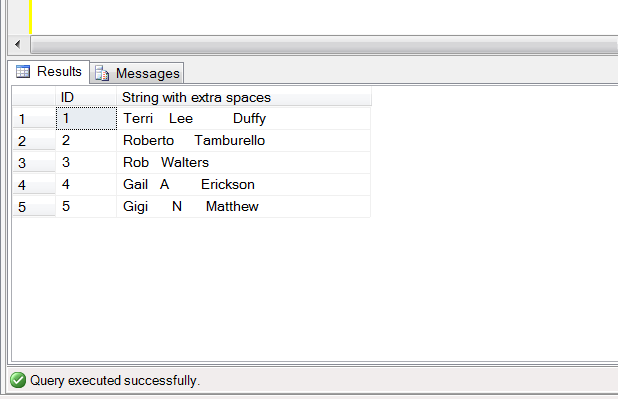 Given below is the script to enable it. 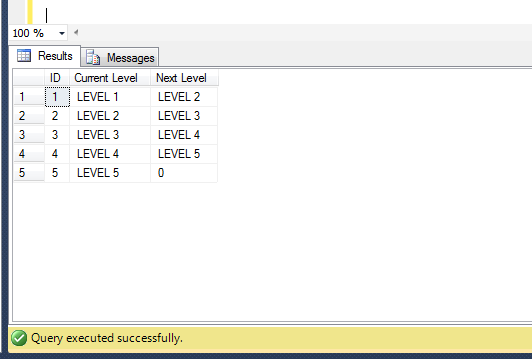 Once you receive the above output saying ‘contained database authentication’ has been changed from 0 to 1, you can attach or create any contained database in your database server.